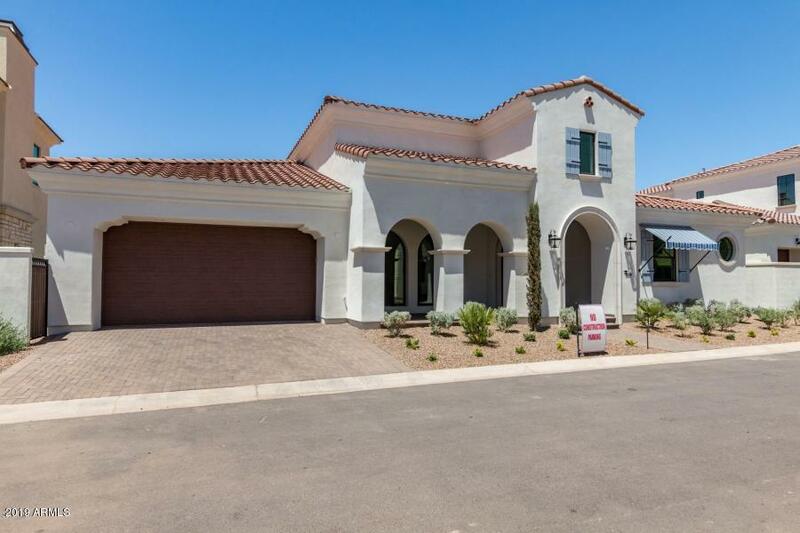 The Villas at Baker Park, a new gated luxury community with just 44 semi-custom homes. 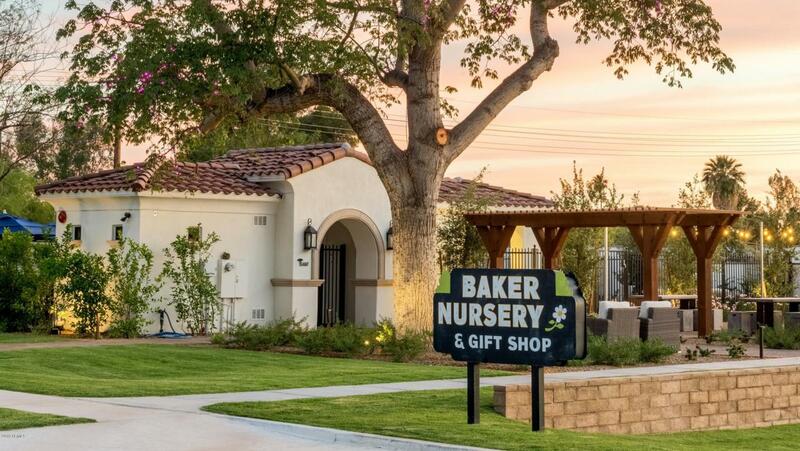 Nestled on the site of the former Baker's Nursery, the location is ideal for those who want to be close to work, shopping, dining and rejuvenation. 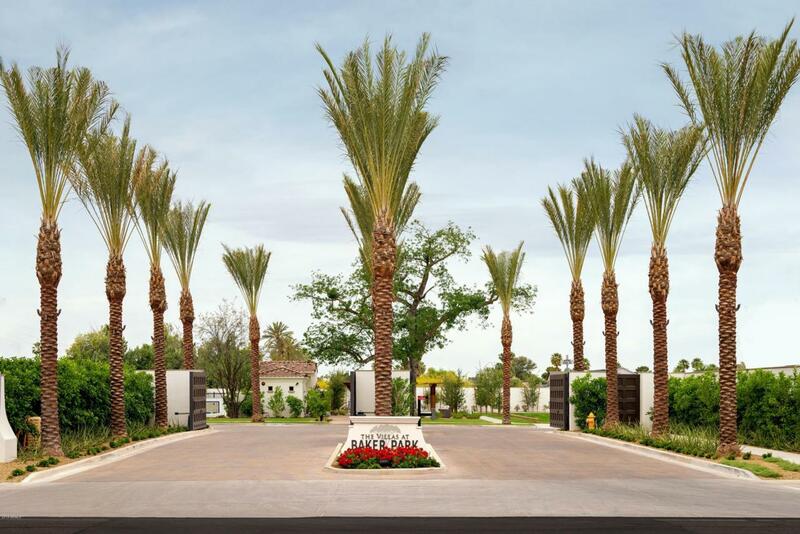 The resort-style amenities compliment the high level of quality and detail that goes into each residence. 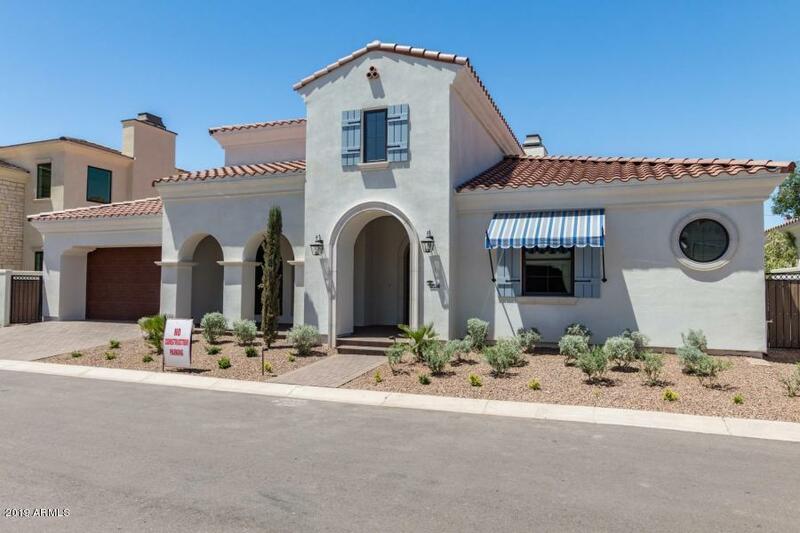 This popular floor plan with high ceilings and a split master and is ready for immediate move-in.